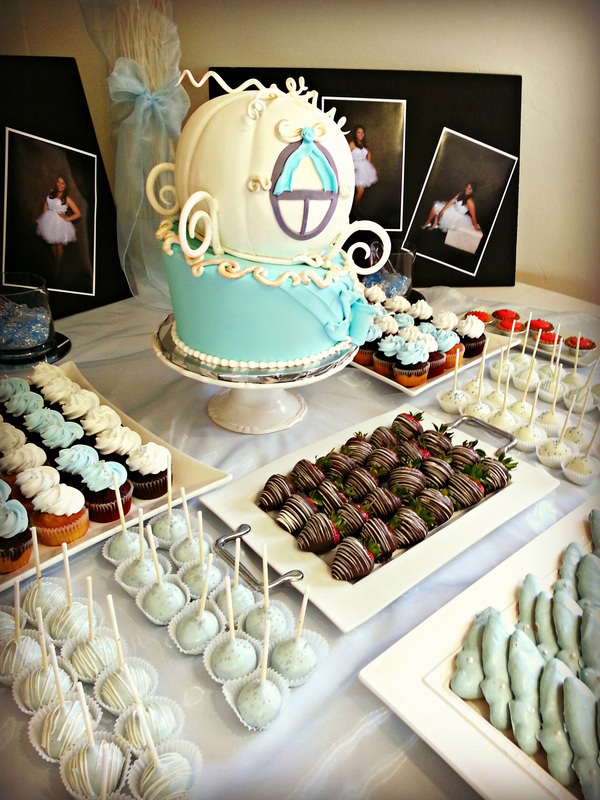 A quinceanera is all about a young Latina woman's coming of age. 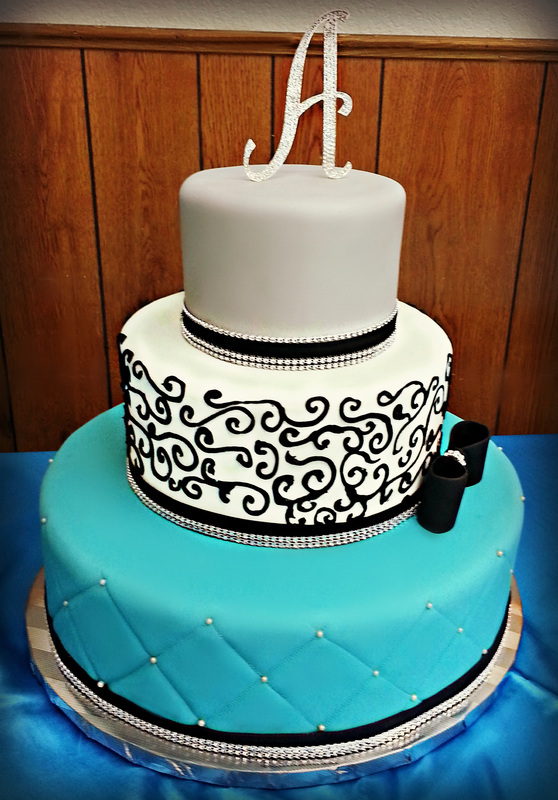 Over the years, quinceanera traditions have been handed from one generation to the next. 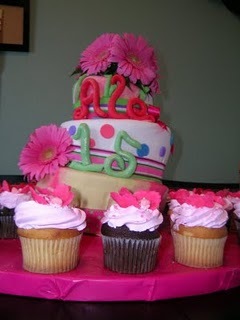 Basically, a quinceanera is a girl's celebration of her 15th birthday party. 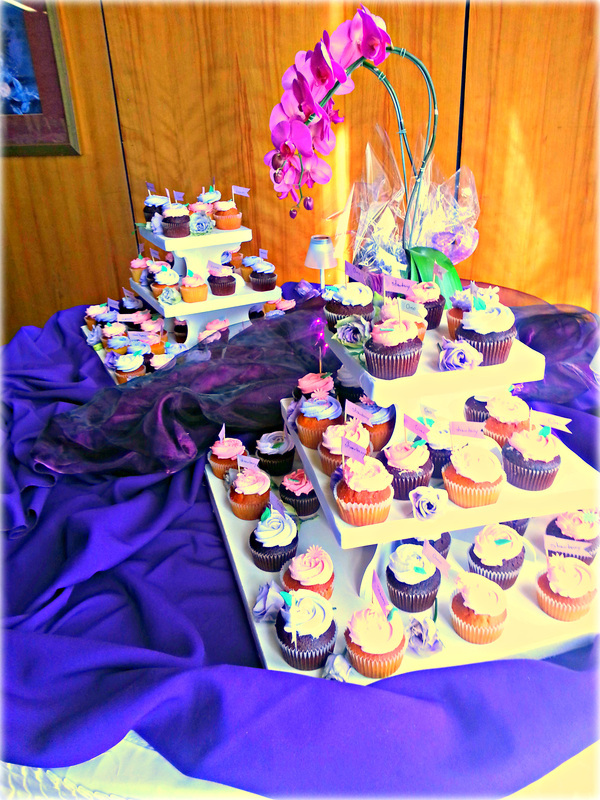 However, this birthday party is unlike any other. 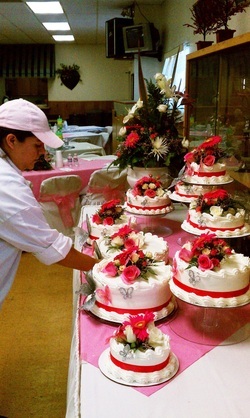 Formally, the quinceanera is introduced to society as a lady ready for the life and responsibilities of young womanhood. 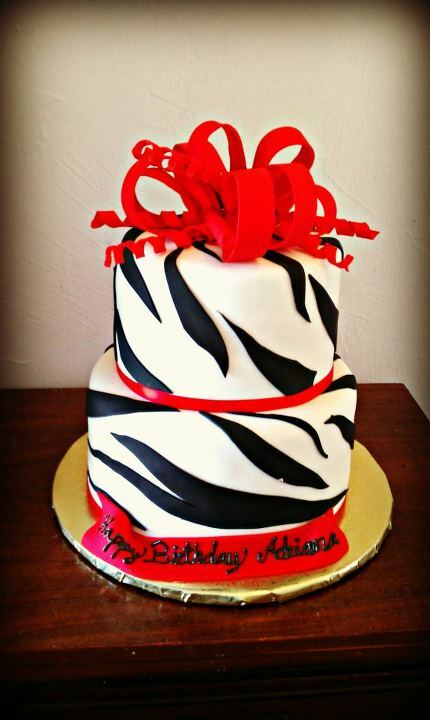 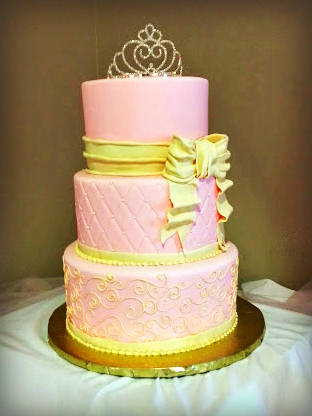 Your quinceañera cake will be the biggest birthday cake you ever have, so choose it wisely! 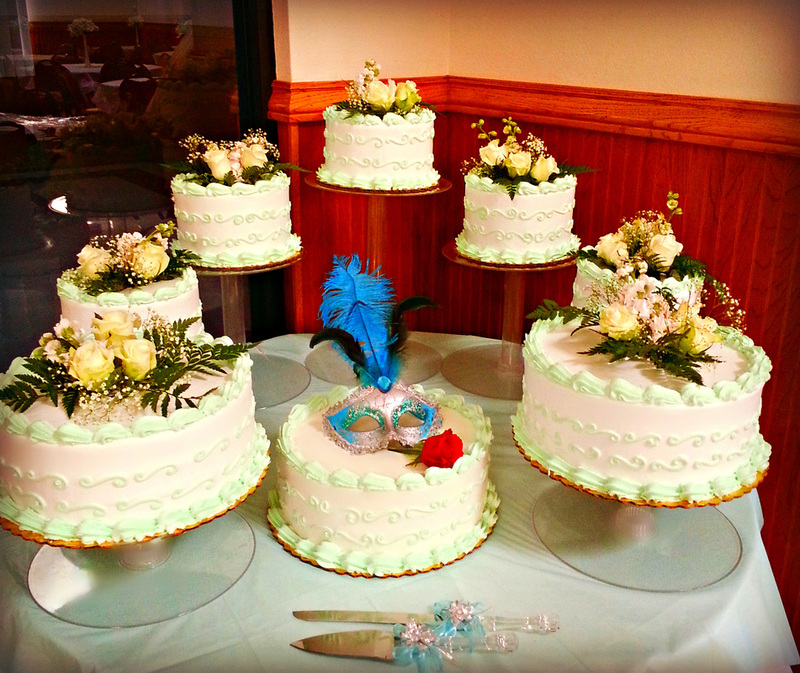 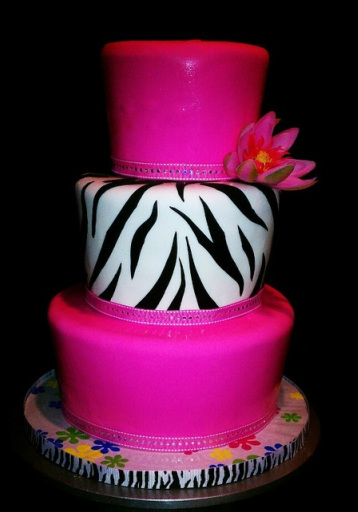 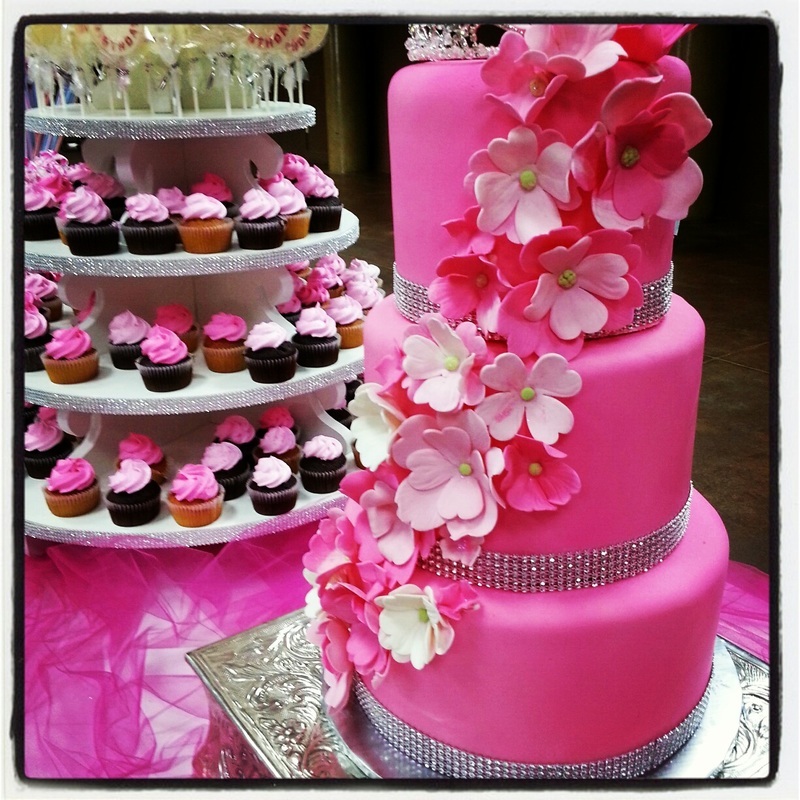 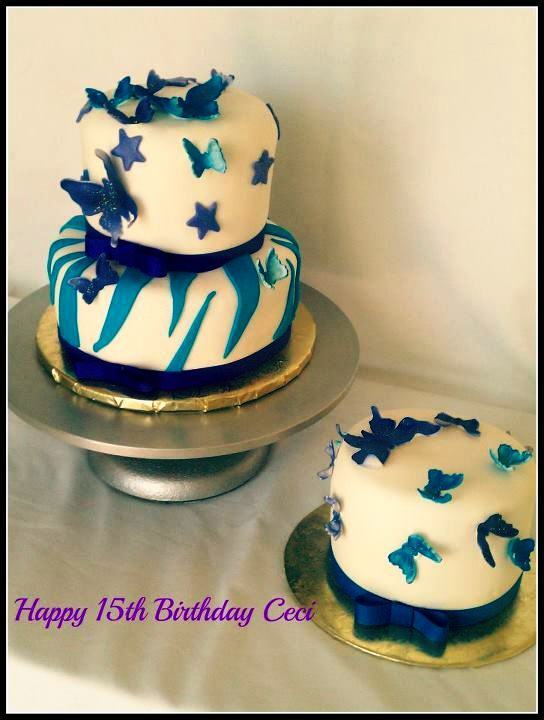 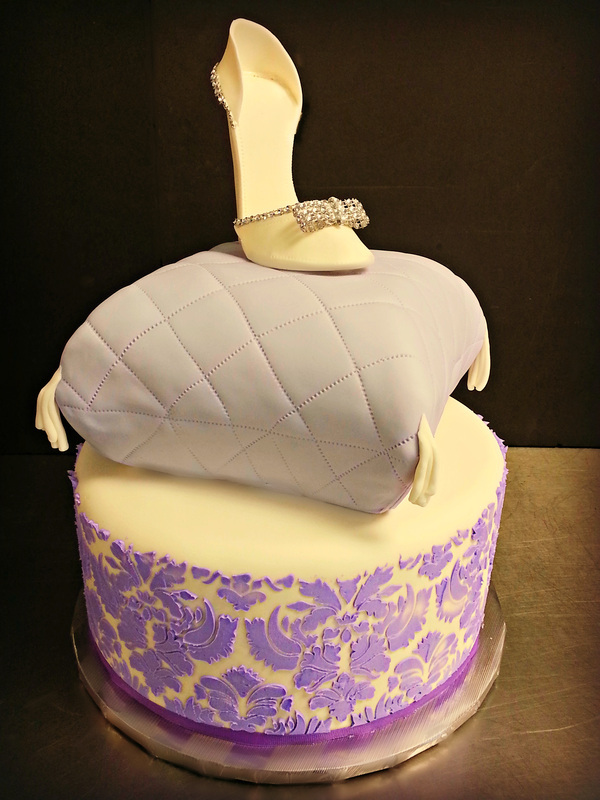 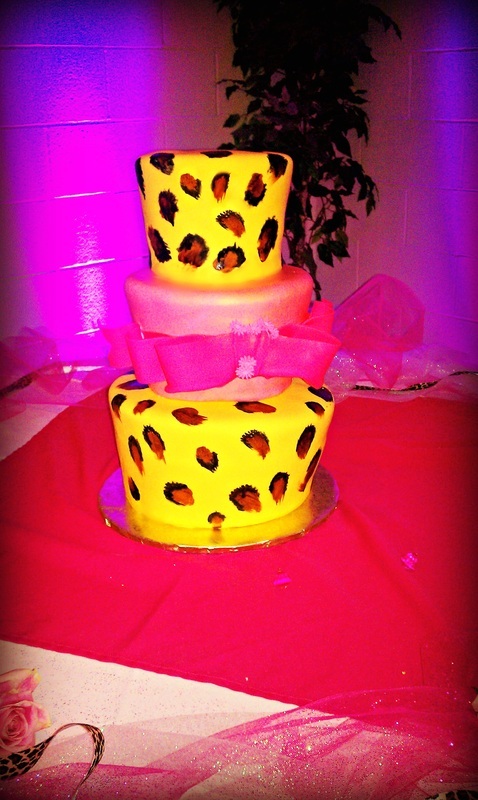 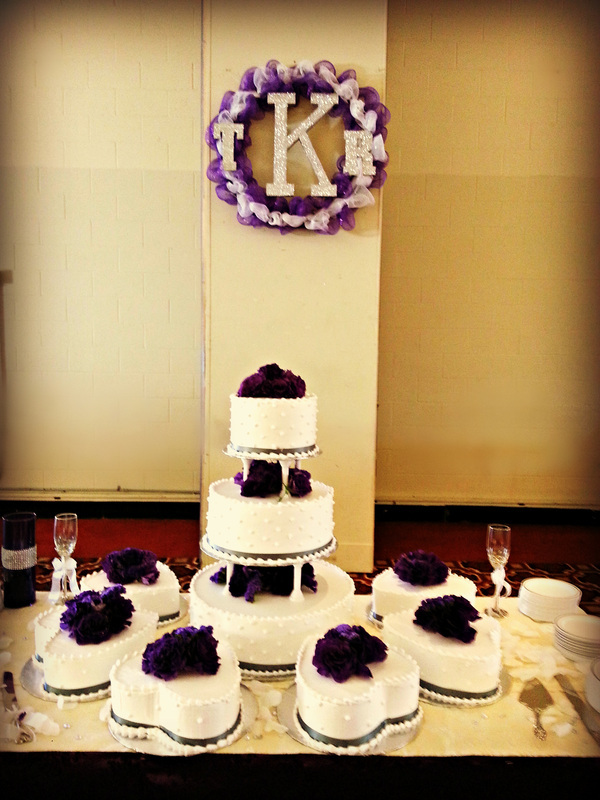 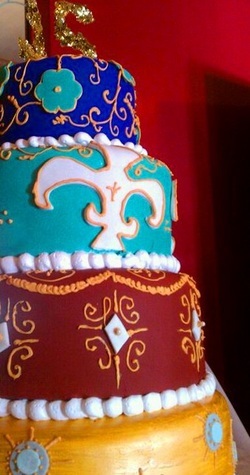 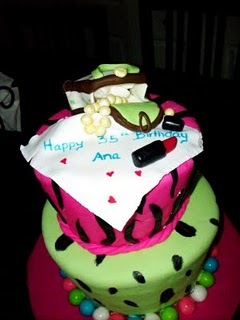 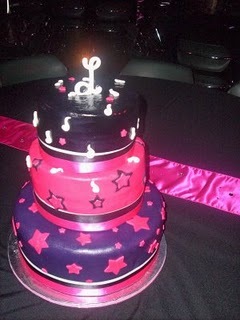 Quinceanera cake ideas can be as original as the young lady herself. 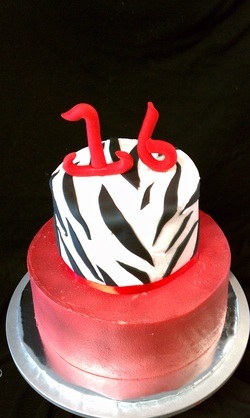 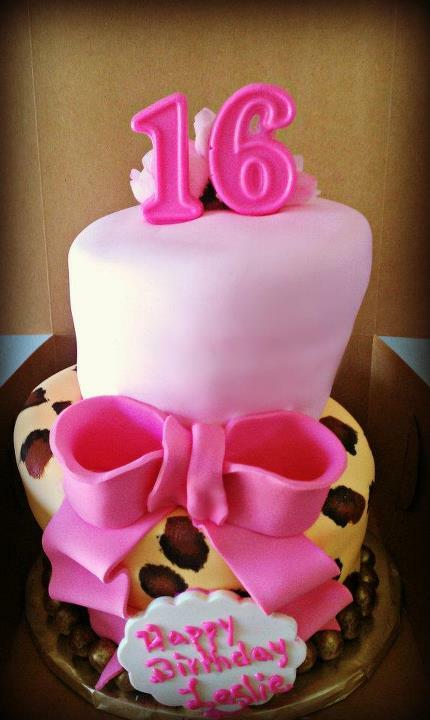 A sweet sixteen or just any teen's parties just like a quinceanera, can be extremely formal, casual, or semi-formal. 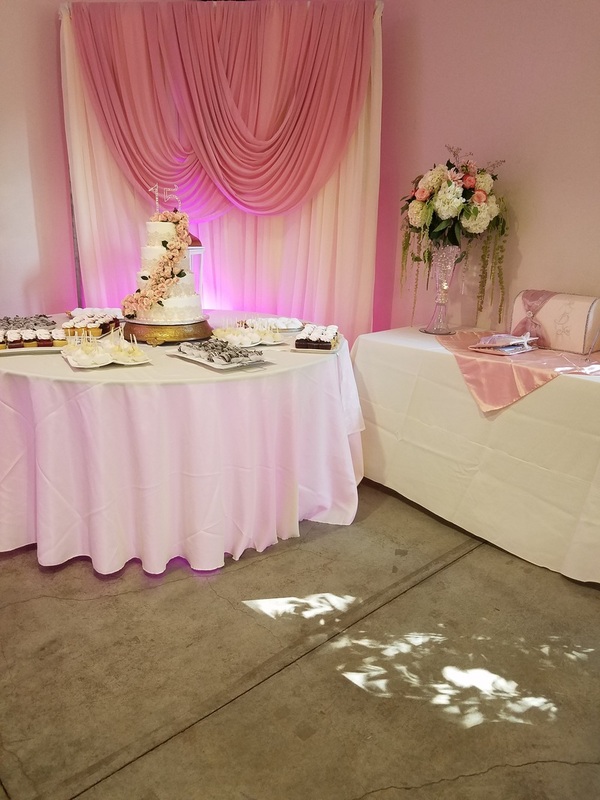 Sweet sixteens can range from staying home doing homework to large affairs with a hired DJ, makeup and hair stylists, and renting out hotel ballrooms.